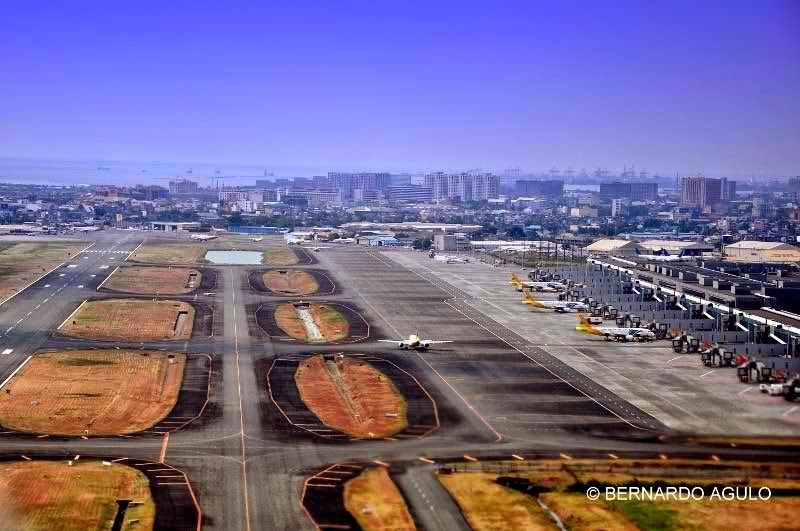 Aviation Updates Philippines - The Ninoy Aquino International Airport Terminal 3 is expected to be fully operations in July as Takenaka Corporation completed the rehabilitation of the system works with three quarters now finished. While NAIA's Terminal 1 is currently undergoing rehabilitation, Delta, Cathay Pacific, KLM, Emirates, and Singapore Airlines will transfer to Terminal 3 to help decongest the main terminal and to allow more space for the rehabilitation. Terminal 1 is currently undergoing repair works for the improvement of mechanical, electrical, plumbing and fire-protection facilities, and architectural works which include structural retrofitting. The rehabilitation project is expected to be finished by January 2015. According to Michael Arthur C. Sagal, Department of Transportation and Communications spokesperson, "The repair works are around 72 percent done. So we are still on schedule to have a fully functional Terminal 3 by the end of July," he told BusinessMirror via text message. The completion of the rehabilitation requires Takenaka Corporation, a Japanese contractor, to include baggage handling, flight information displays, computer terminals, gate coordination, landing bridges and fire protection systems. The full operation of the Terminal 3 enables faster operations for the passengers flying through NAIA Terminal 3. Terminal 3 can handle 28 planes at a time. It can also accommodate 6,000 passengers an hour or about 33,000 passengers a day. On the other hand, international airlines will now include NAIA's Terminal Fee in their tickets starting October. This is believed to address the congestion at NAIA's Terminal Fee counters. Once the counters are removed, this will save time for passengers. "[This policy] improves traveling convenience and efficiency at NAIA by removing a whole process which unnecessarily adds to the passengers’ processing time, requiring them to line up when payment can be done ahead of time," Department of Transportation and Communications (DOTC) Secretary Jun Abaya said. "The integration program will begin in October 2014, with a one-year transition period ending in September 2015. Full implementation of the policy will be in October 2015," the DOTC said in an article posted in the Official Gazette.